There’s something so fun about getting a Christmas gift for the whole family. 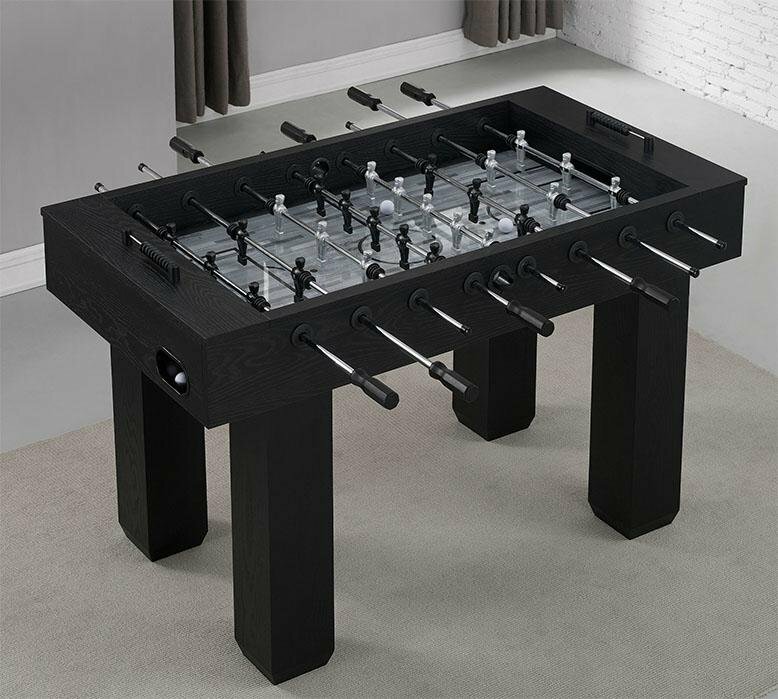 I remember the year my family woke up to a foosball table Christmas morning and it was so much fun playing for years afterwards! Why not think about a Christmas gift your whole family can enjoy together? At RC Willey you’ll be able to find something for your whole family. Check out some ideas below! 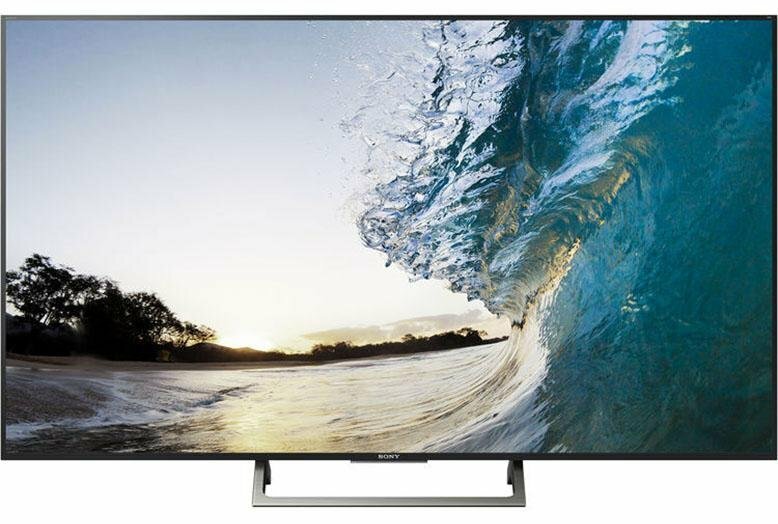 Get a new TV for your rec room or family room that everyone can enjoy! No matter your budget, you'll be able to find a nice TV at RC Willey that will work for your whole family. Start a new tradition by popping some popcorn, grabbing a blanket, and watching a family movie together once a week. What could be better than a Christmas gift you can enjoy for years to come? 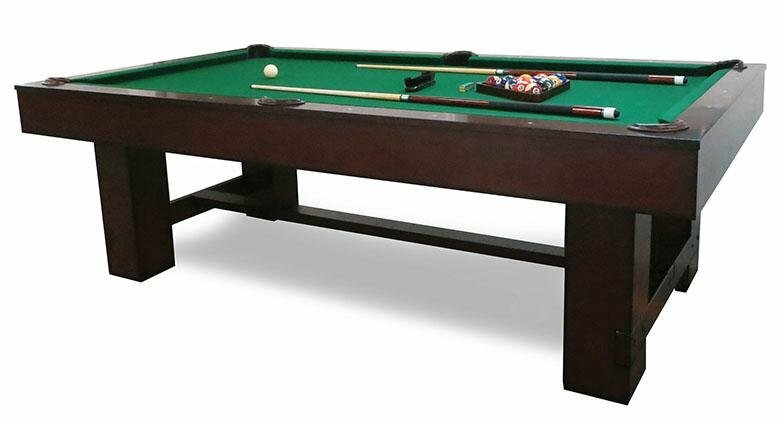 Fill your rec room with games for the whole family like a foosball table, pool table, or ping pong table. You’ll make memories playing with your family and your house will be the place everyone wants to hang out! If your family can’t all fit on your current couch and fights over who gets a spot and who ends up on the floor, solve the problem by surprising everyone with a new sectional. 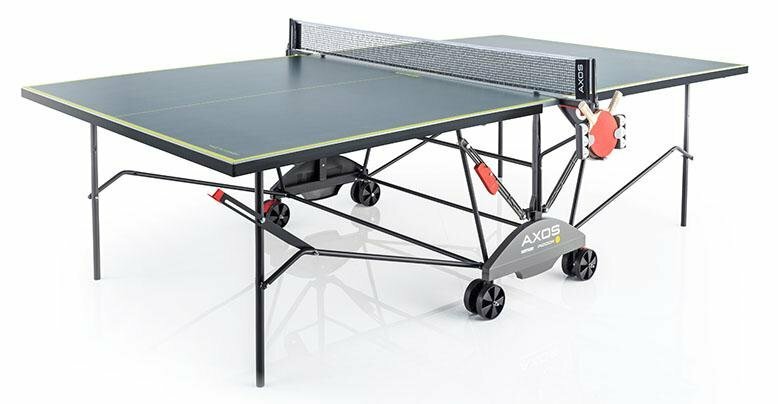 Having a comfortable place to sit makes hanging out with the whole family much more appealing! 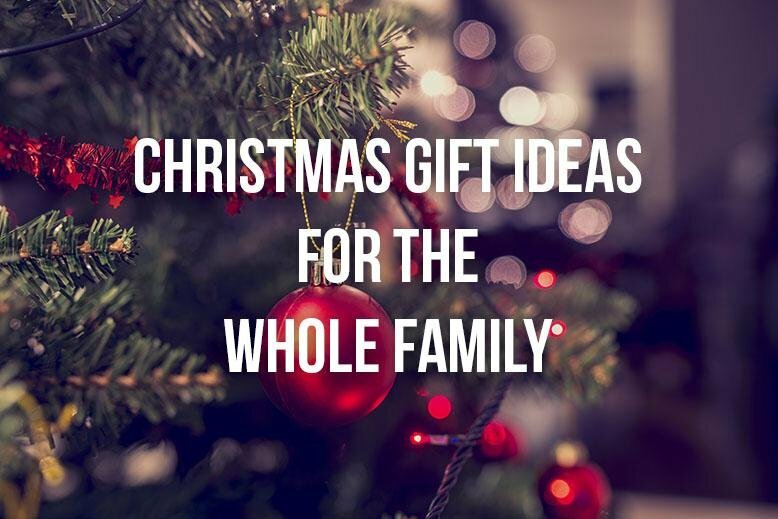 Are you thinking of Christmas gift ideas for your whole family? What do you think you'll end up giving?